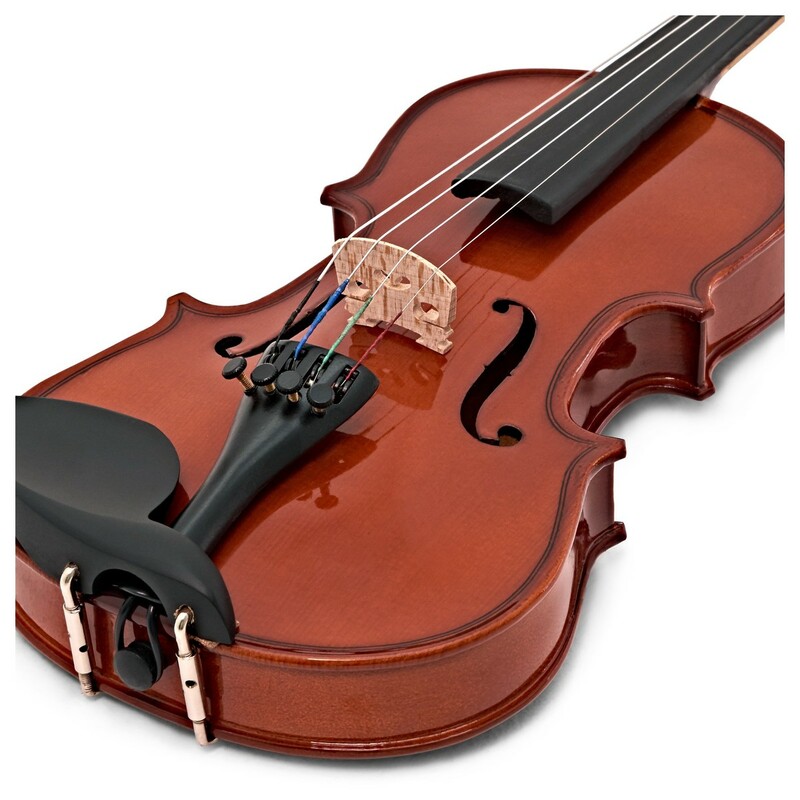 The all important first step. 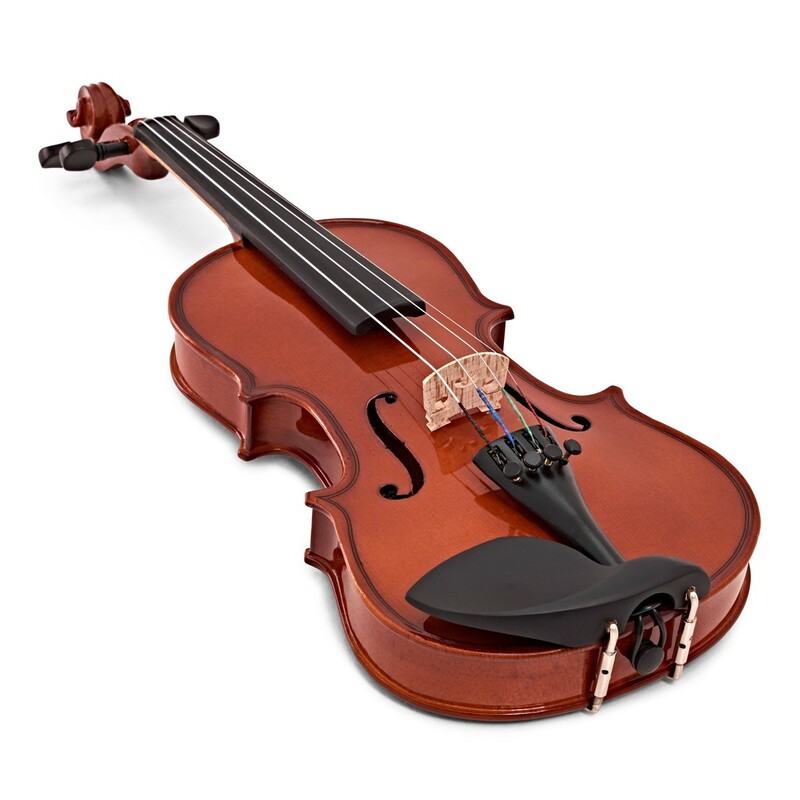 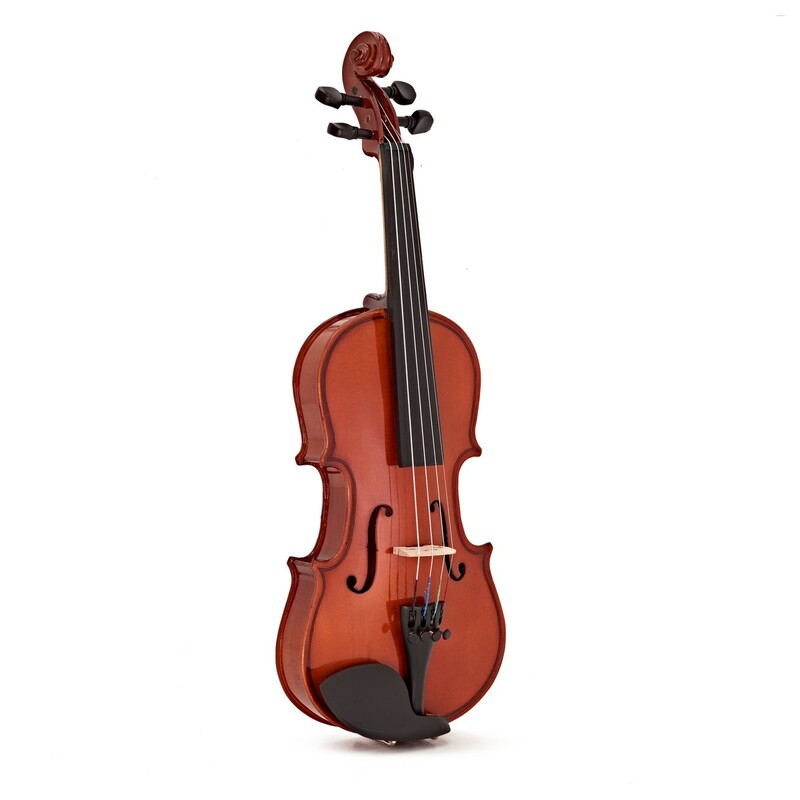 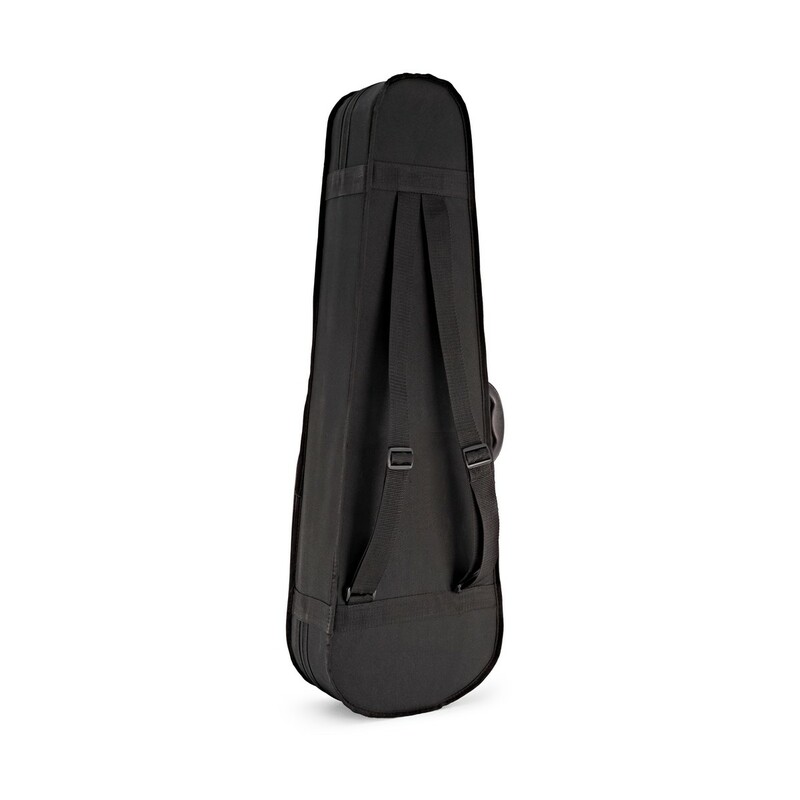 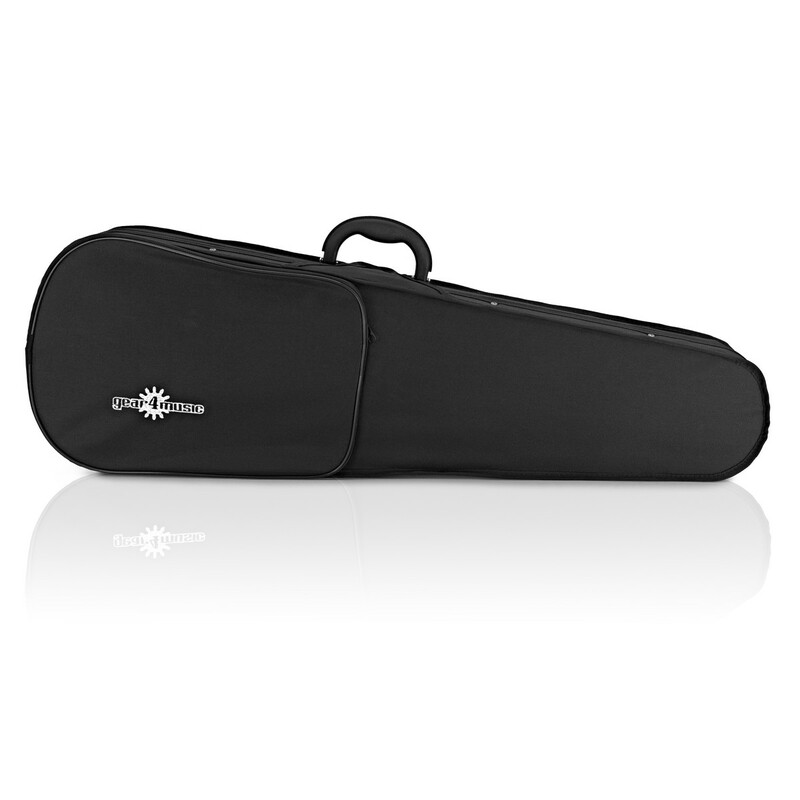 Become a musician with the Gear4music 1/8 student violin. 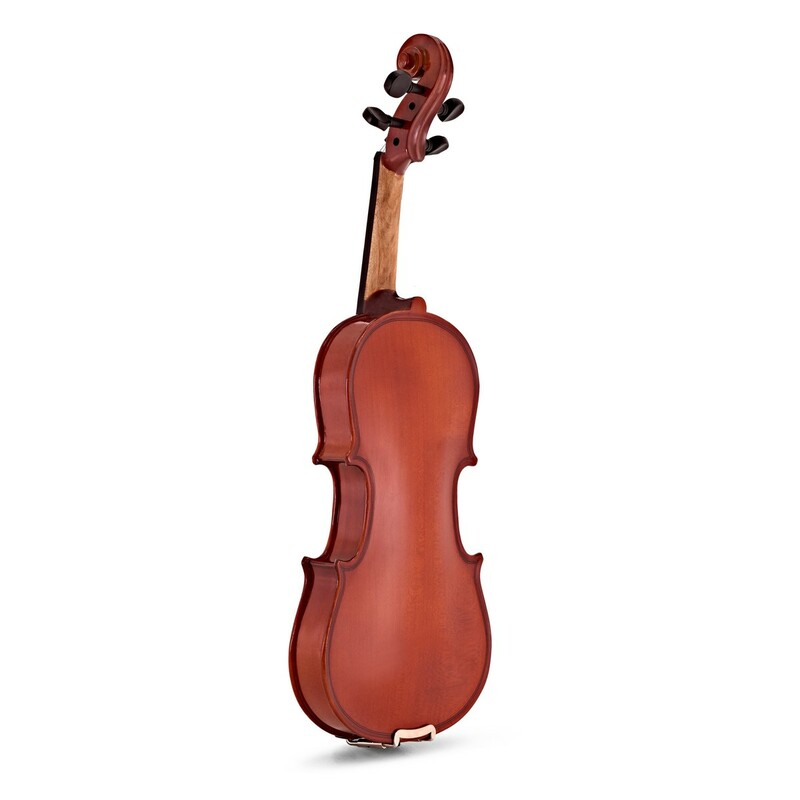 Built using solid maple and spruce - a combination used in violins for centuries. 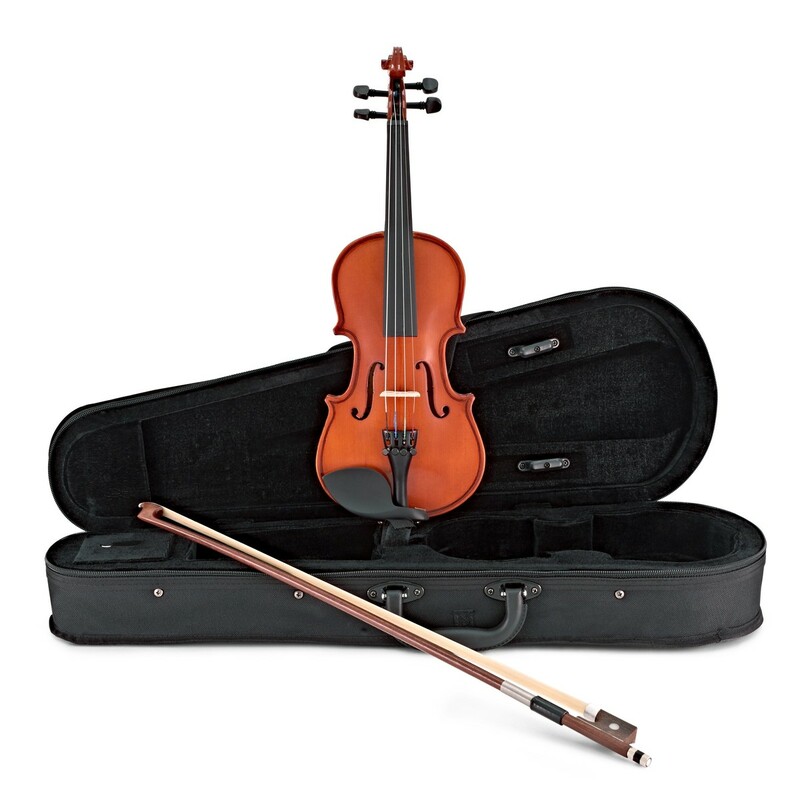 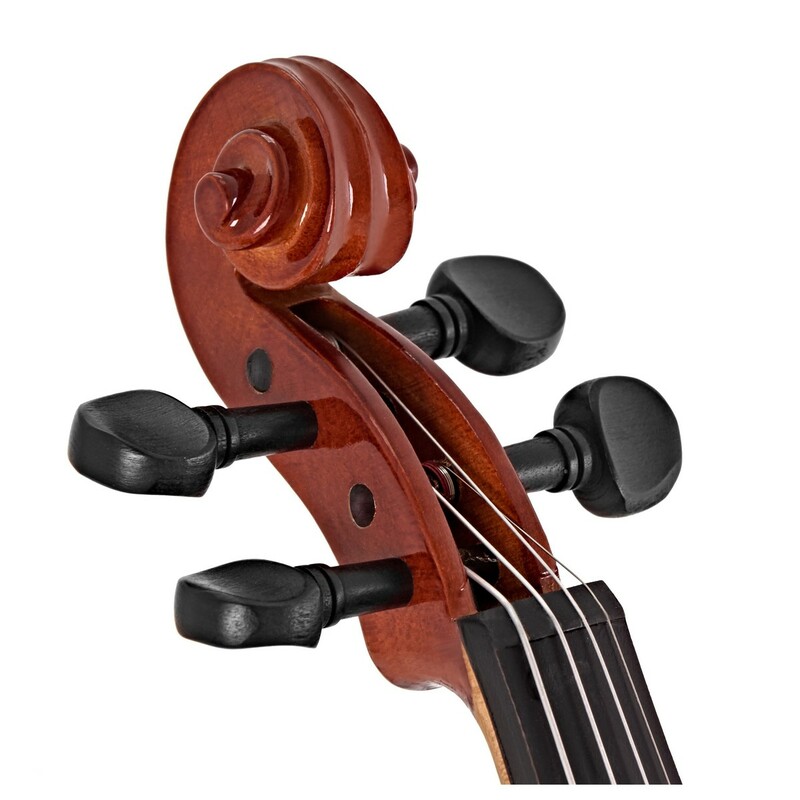 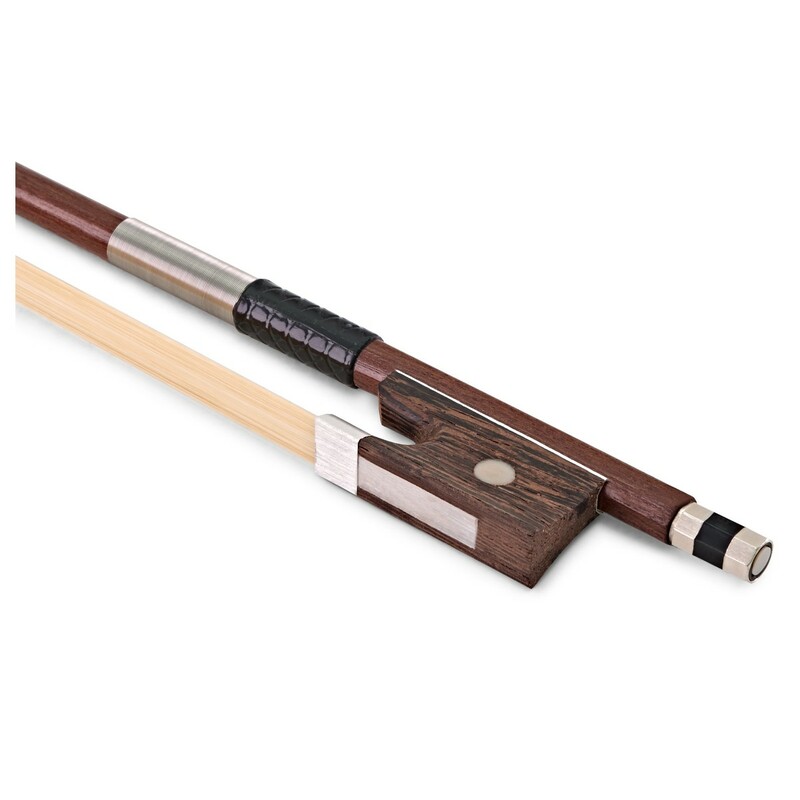 This timeless construction, alongside reliable fine tuners, gives you the classic violin sound.